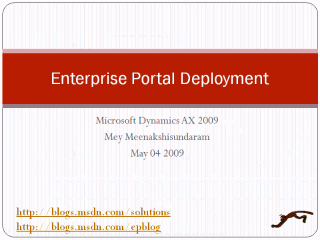 Hello and welcome to another Microsoft Dynamics Ax 2009 Enterprise Portal screencast. 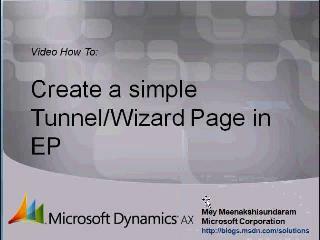 This how-to video demonstrates how to add ranges in dataset to restrict the data displayed and the different options supported (open,hidden,locked). This also demonstrates how to use display and edit methods defined in the table in the Grid.